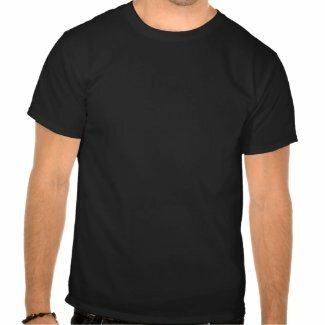 Shopping Customized: Ain't Nobody Got Time for That! 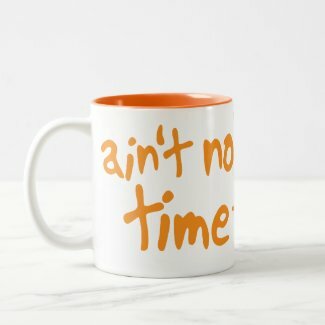 We all got something we don't got time for. 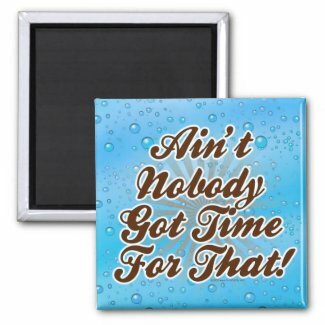 ;) Here's some fun "Ain't Nobody Got Time for That" designs that can be found on various products.